Training routines come and go. You switch from a six-day to a four-day and back, all in search for the perfect one. Push/pull? Days on/off? Cadio before or after weights? One can drive him/herself crazy trying to figure it out. We have tried to simplify things a bit and feel that this is a program that can implemented into any schedule, especially because each workout session can be as short as 45 minutes. 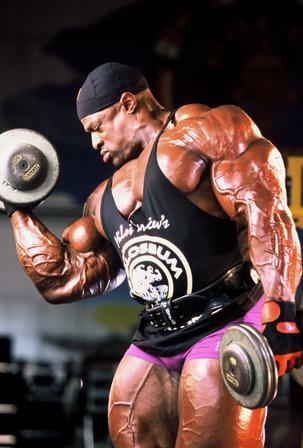 Biceps/Triceps– Some may argue against training both arm parts on the same day, but it will all make sense when you read the rest of the schedule. Performing 12 sets for each is sufficient and you can switch each week with which one you start with. Legs – Quads and hamstrings done the same day, starting with the quads, of course. Squats should be the first movement done and you should try to do at least 12-15 sets combined. This is also important because you are giving your arms a day off from lifting when they would be the secondary muscles worked during the rest of the body parts. “Squats are always first in my leg routine,” says Cutler. 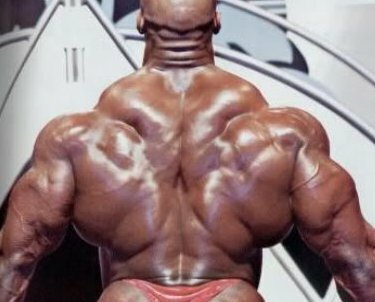 “It remains the classic mass builder, so you want all your strength able to come fresh into the movement, because you want the most results out of it. It’s also the hardest exercise for the legs; you have to combine a full range of leg strength with balance.” Jay doesn’t add any special twists to the squat: “It works perfectly for me as it is.” But his approach to sets is interesting: After 2-3 warm-up sets to get used to the full range of motion and to orient balance, Cutler will do another 2-3 sets at a full working weight that sees him get 8-12 reps—whatever it takes to get to muscular failure—from each set. Sort of. Jay doesn’t do a true drop set of equal or near-equal reps with lower weight, but he’ll re-rack the bar, pause 5 seconds, and do as many more reps as he can. It’s usually 1-3. The workout programs design on this page are those personally used by myself and other champions over the years. If you follow them I can assure you of great results. However, to thy own self be true. 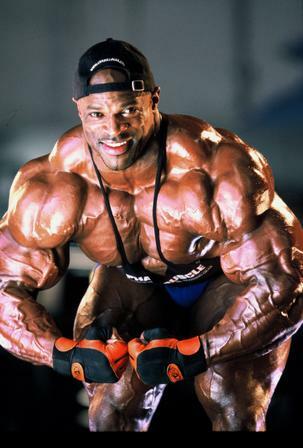 Bodybuilding is a sport that allows a person to challenge his or her personal best on a daily bases. Whether the challenge is to gain weight, loss, or trying to add an extra inch on the arms. There’s no end to the quest for the perfect body. 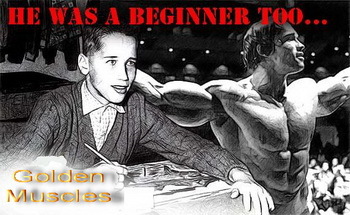 If you are just getting started I strongly advise using the beginners program. You must familiarize the body with the feel of resistance and balance. After 4-6 weeks you’re ready to take it to the next level. There are two different training approaches I use to develop mass and quality. And yes, both can be accomplished at the same time. The following program is used to do just that. The Three on-off one, is the best program I have ever used. I like the fact that it gives the muscles three full days to recover while at the same time allowing you to train with 75-85% of your maximum weight. It also keeps the metabolism working at a good pace. 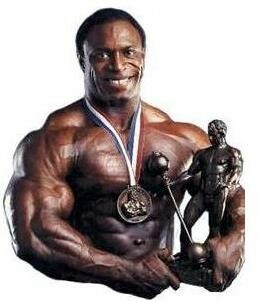 This program has helped me win 8 Mr. Olympia contest and will put you on the way to mass building results. So let’s get started by first laying the ground rules. 1. Combine the push/pull or pull/ push muscle group together, such as chest (push) and biceps (pull). This will ease joint and tendon stress. definite your training activity for 6 months. Doesn’t matter what you are going to get. genetic, age and even hopes. That is why the result will be differ too. beginners workout but to get REGULAR gains, from month to month, from year to year.